Here's a sneak peek into some of the newest HR Tech participants of the TechHR Startup program this year. 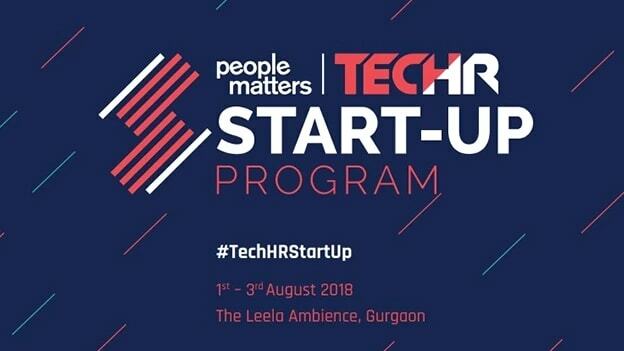 Every year, the People Matters TechHR Startup Program showcases many innovative early-stage startups in the HR technology space. The startups are chosen on the basis of factors such as a sharp vision for the product and a deep understanding of the talent problem it is solving. In our last article, we brought to the fore some of the newest HRTech startups which will be a part of this year’s TechHR Startup program. Here’s a sneak peek into some more participants of the TechHR Startup program this year. USP: It is an early talent discovery platform that uses video, crowdsourced ratings and intelligence to help employers find and engage with job seekers at the beginning of the hiring process. Screening candidates for a job is a tedious, and often a time-consuming process — but it is a necessity. Recruiters spend countless hours going through pages upon pages of resumes — which often turn out to be frustratingly identical. Vyre has been created to help make the life of a recruiter — easier and simpler. It is an early talent discovery platform that uses video, crowdsourced ratings and intelligence to help employers find and engage with job seekers at the beginning of the hiring process. Vyre’s mission is to help candidates break free from the shackles of regimented paper resumes and really express themselves through video profiles thereby highlighting their “real” self to employers. The 90-second video profile that the candidates upload, can help recruiters screen better than a text resume or phone screening. Vyre gives a more authentic and genuine picture of the individual, instead of simply a list of their background experience and skills. It can give a complete 360-degree insight into who the person is, what their core personality is, and whether they can fit into or adjust with a company’s culture or not. USP: Culturro helps companies build the right workplace experience to drive towards their desired strategic objectives. Employee productivity has been an age-old problem for organizations and it remains a problem area despite several cracks at it. Current solutions typically remain at a symptom level and seldom go to the cause level of low employee productivity. At the core of employee productivity sits the organization's culture and the alignment of its employees with the same. Culture has hygiene factors and motivational factors that impact an employee's productivity. But how do you tangibilize culture or Workplace Experience (WE) in a more holistic manner, and its alignment in the organization? 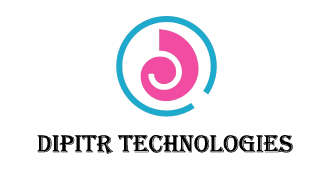 In comes Culturro to help organizations measure the Workplace Experience and its alignment with a company's strategic objectives. Culturro's core offering, Agnya, enables organizations to measure their Workplace Experience aligning with employee's professional and psychological needs. Agnya, with its quantification on 10 WE KPIs and 30 WE sub-KPIs across various cuts of organizational demographics, allows the senior HR Leaders to see into the unseen of the company culture. This is coupled with Culturro's other offerings to identify the root cause of culture strengths and weaknesses. Armed with pertinent insights and the reasons that are causing anomalies, HR leaders can design very pointed interventions and generate maximum possible ROI. The tangible ROI is measured through the change in employee productivity and attrition. USP: Empowering the HR & Leadership teams in compensation decisions by providing them real-time feedback on internal benchmarks, scenario-based simulations, market benchmarking supported with a strong bent on talent & predictive analytics. 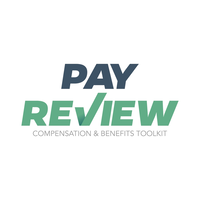 PayReview is a digital on cloud solutions for compensation and benefits. It provides salary benchmarking, increment modeling and cascading feedback from managers. One can engage in full talent analytics at the time of hiring, exit, and full salary increment model. PayReview is beneficial for all, like any automation product and as such it provides support to top management by mitigating risks with salary investments. It is useful for CHROs to make data-driven decisions, for C&B professionals to manage transactions with ease confidently, for recruiters to avoid parity issues at the timing of hiring and for employees to visualize their growth. USP: Dipitr is a corporate wellness startup focused on posture management and improving productivity. Posture is extremely important for healthy body. It is important when you sleep, exercise, play a sport or work. Millions of people have full-time desk jobs. A desk job involves sitting for 8 to 10 hours. Unfortunately for many of us, sitting incorrectly is causing stress and pain in our bodies. By improving the way you sit, your workday can be improved. This is what exactly Dipitr endeavors to do. The consumer product startup aims to design and develop innovative products in IOT - Wearable space that benefits millions of people worldwide by improving their health and productivity. 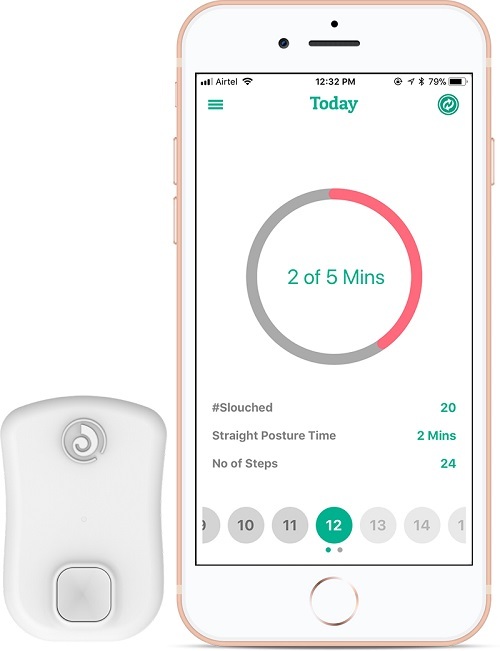 Dipitr’s key product is Strack- a tiny wearable posture corrector device that vibrates every time you slouch thus helping you live healthy through better back health. Strack enables users to monitor their daily, weekly and monthly progress via free iOS and Android App. It also alerts the user whenever he has been inactive for an hour. It comes with a default training mode to train users for a great posture in as little as 30 days. USP: FACENxt is an AI-Powered, Neuroscience based adaptive learning platform that makes Resource Management & Talent Development effective and easy for enterprises. FACE Nxt's adaptive platform optimizes the learning path for every learner and ensures that they master a concept in the shortest possible time with minimum effort. This gamified platform presents a personalized learning experience to each learner, where each level is slightly more challenging than the previous one thus making it extremely engaging and drives desired learning outcomes. The platform uses a “learning by doing” approach, where bite-sized modules are interspersed with tests & challenges to ensure that a learner is thorough and retains the concepts he/she has learned. This is topped with rewards at each stage to ensure instant gratification and continuous motivation for the learner. The comprehensive analytics platform has maximized the usage of AI, and helps L&D teams in predicting Learning Quality, Learning Ability and Future Readiness of the employees. For a learner, FACE Nxt makes learning immersive, addictive and a pleasurable experience. USP: Analytics-driven, personalized, automated sales coaching app that provides guidance to sales reps to meet goals and improve effectiveness. 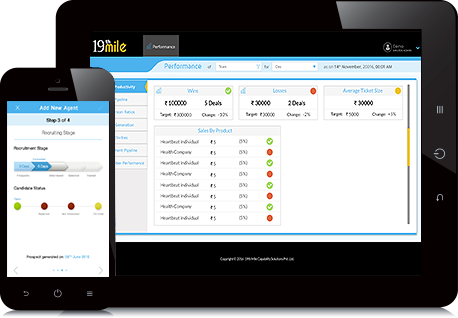 19th Mile is an automated sales coaching system that provides personalized, data-driven coaching to sales reps. The app tracks individuals’ daily sales activities using data from its inbuilt mobile CRM or from the organization’s CRM and uses it to intelligently coach users towards meeting their specific sales targets. The startup aims to solve ineffectiveness and poor retention of sales training because of limited post-training follow up. It is solving this by delivering training and automated data-driven coaching in the context of performance and the daily sales workflow. Coaching, expert recommendations, and learning pushed to users is guided by the organization’s strategy and is fully configurable and flexible. 19th Mile’s focus is to enable each sales team member to achieve his or her target predictably through data-driven coaching and contextually relevant content report. Its coaching inputs are completely automated wherein every sale rep gets personalized inputs at regular intervals according to their own data, thereby reducing the dependability on the manager and augmenting managerial span. Meet these and many more such startups at TechHR 2018. Click here to register.